We’re sure you’ve all heard the song on our adverts, and it’s true – there really ain’t no mountain high enough for DHL – even the highest point in Italy and Europe, Mont Blanc! Whilst you may not need to send a parcel to anyone at the top of Mont Blanc, with a population of almost 60 million, you may need to send a parcel to someone somewhere else in Italy. When you need to arrange a parcel delivery to Italy, you want a fast and convenient courier service that provides excellent value, but you also want to be able to trust your courier to take good care of your package. DHL understands this. Having been delivering parcels all over the world for more than 40 years, we know that you'll expect the best possible service, plus complete confidence and peace of mind. Located in over 220 countries and territories worldwide, our fast and secure parcel delivery service offers door-to-door delivery to the UK and internationally with no account required. DHL has created this service because we listen to what our customers want. 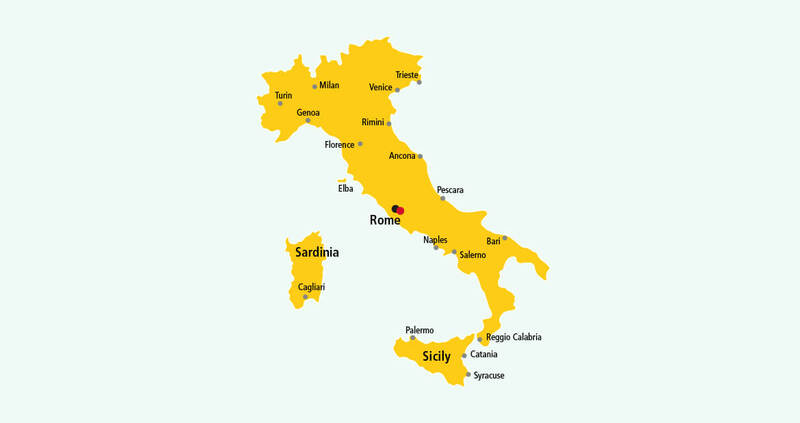 We also know that many customers want to know exactly where their parcels are, so if you want to monitor the progress of your parcel to Italy, you can use our free tracking service by text, phone or online. And with all parcels signed for on delivery, there’s no need to worry about it ending up in the wrong hands, offering extra peace of mind when sending a parcel to Italy. Want to know how to send a parcel to Italy? There are three simple options to choose from: walk, click or call. Get a quote below to find out more. * Public holidays in Italy may affect our estimated transit times. 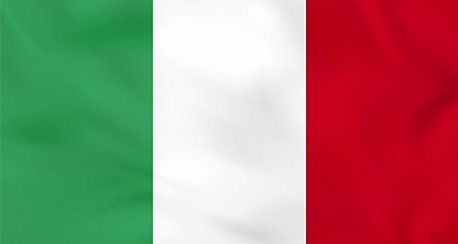 Italian is the main language in Italy. German, French and Slovene are also spoken in certain areas.